In taking into account the complexity of testing your email, we must first consider the most popular email applications used today. * The version of IE that is used to render your email depends on what the user has installed on their local machine. Web based email clients present an entirely different challenge. 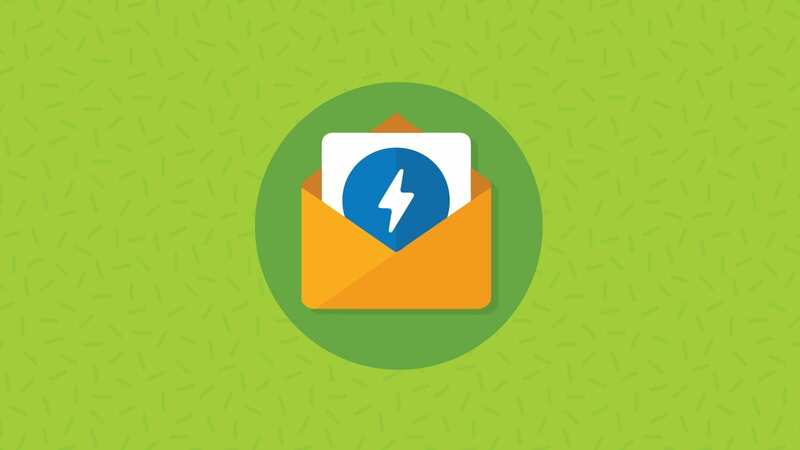 Since users can open their web based email from any of the popular web browsers, we have to focus less on the embedded “rendering engine” and more on how your email 1.) looks in every popular web browser and 2.) gets interpreted by each email client. For example: Gmail sets very strict restrictions on embedded CSS, whereas Hotmail uses an outdated doc type which may alter the way your images and text will render. As if that wasn’t enough, your email will render inside the Gmail, Yahoo, and Hotmail user interface. Therefore, you must compete with their default CSS. AOL, on the other hand, uses an iframe to display your email. As you already know, each of these web browsers vary when it comes to following W3C standards, rendering coding errors, and displaying blocked images, ALT, and TITLE tags. 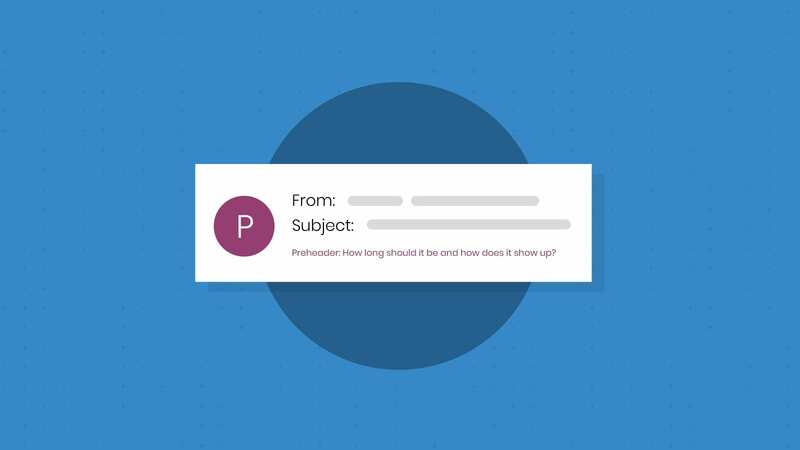 What is the best strategy for testing your email to ensure it will render correctly in all of the popular email clients? Test your email in each of the popular web browsers, including older versions of Internet Explorer. Then, if possible, test on your iPhone or one of the iPhone simulators listed below. Using Firefox, log into your Email on Acid account and run a simulation of your email in the top 15, most popular email clients. Make sure you are satisfied with the way your email will render in each client by using our code analysis feature. Then open Internet Explorer and log into your Email on Acid account once again. 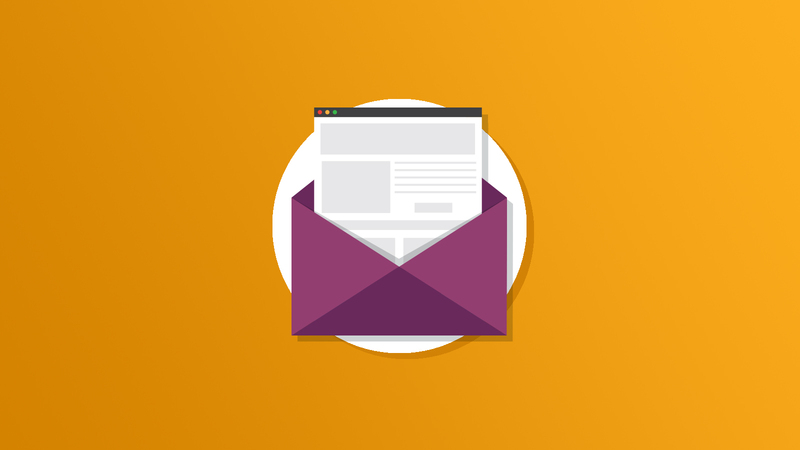 Find the email test in your archive and preview the email in each client there as well. Have you had enough yet? No? To make matters even more complicated, some users may use their mobile devices to retrieve their email. Although users are more likely to use the email application that comes with their device operating system, others may prefer to check their web based email through their handheld web browser. There are currently 40 different handheld applications for web browsing. Windows Mobile (aka Pocket PC, Pocket PC Phone Edition, and Smartphone) – Made by Microsoft and built on the Windows CE operating system. Applications are Internet Explorer and MS Reader. E-mail program is from the Pocket Outlook Suite and is similar to Outlook (assuming version 03). The good news is that the iPhone has excellent support for HTML/CSS web standards and it is estimated that an average of 2-4% of your potential readers are receiving their email on this device. 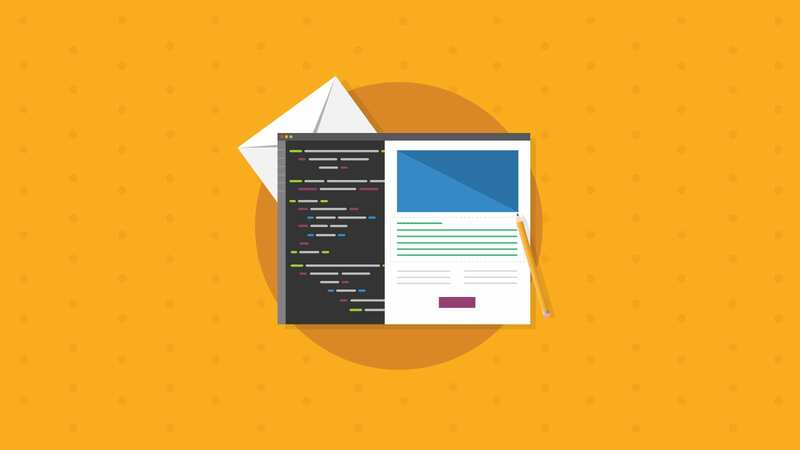 Another silver lining to developing emails for mobile devices is that most revert to the attached text version, that is why it is best to embed a link at the header of your text version to a landing page which contains the HTML version of your email. More often than not, that link will launch the standard web browser within the device. I find it amazing that in today’s conversion rate driven online marketing activities, many businesses are still remiss in the thorough evaluation of email campaigns across multiple browsers, clients and devices. Given the cost per communication and its excellent (if undertaken correctly) ROI solutions such as yours are business critical. I’d love to see this article updated!